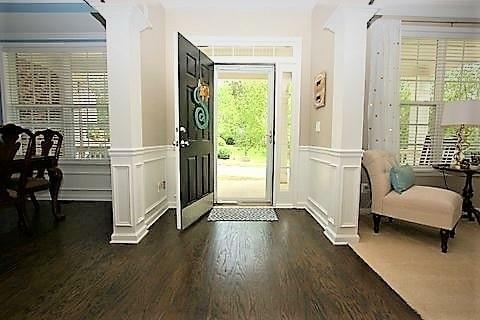 This home features a beautiful rocking chair front porch , interior features new paint, refinished hardwoods and a fully finished terrace level that rivals the main level and is perfect for an in-law/teen suite. 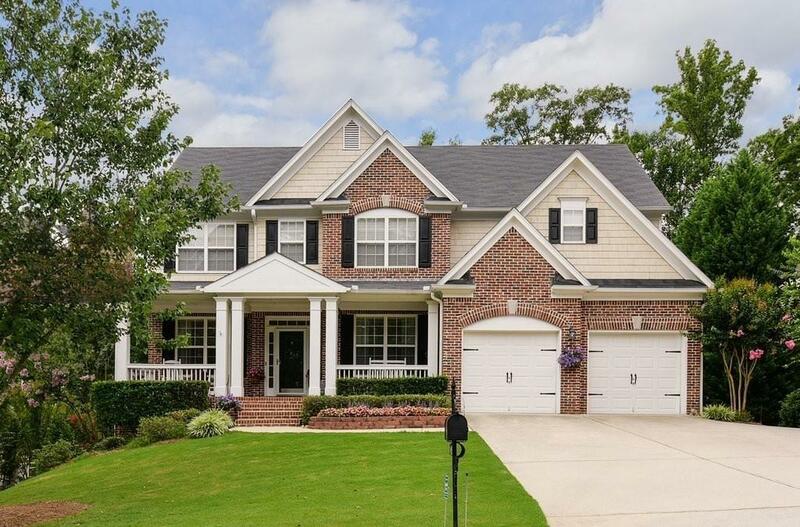 Two story family room opens into a beautiful kitchen with granite countertops and a glass tile backsplash. 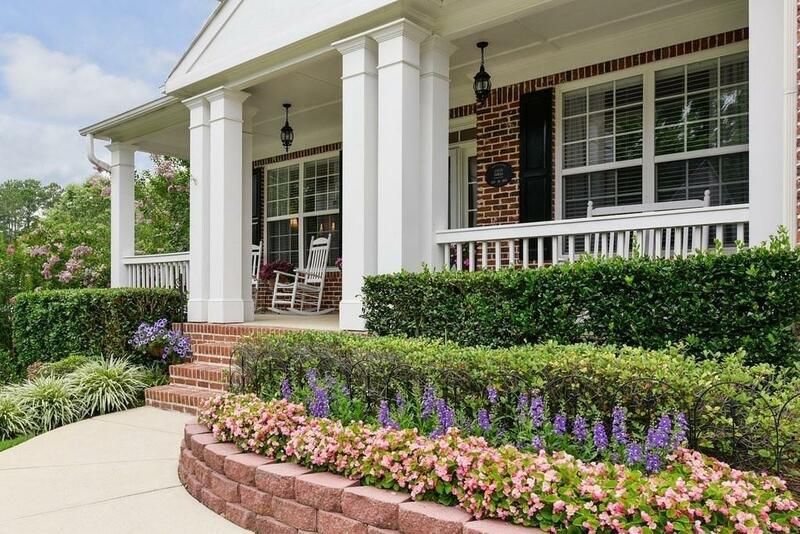 A master on the main provides a spa like bath & enormous walk-in closet. Each level conveniently contains its own laundry room. Terrace level offers a large media room pre-wired for surround sound, bedroom, bathroom, w&d hook-ups and full kitchen.